Very happy to be a part of this drive in donating some of my strands and bring out happiness in someone. 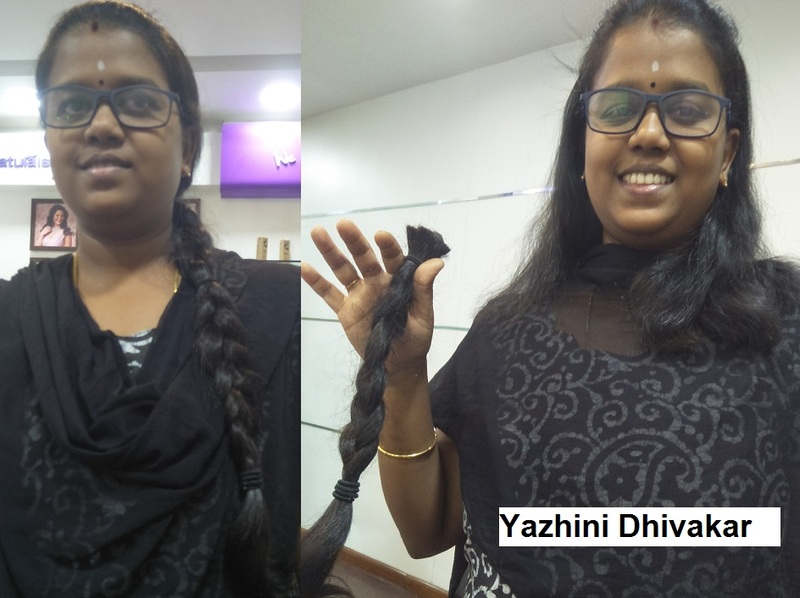 Thank you cope with cancer in helping me do this and thanks to my family and my friend Viveka inspiring me to do this. Special thanks to my hubby in motivating me.